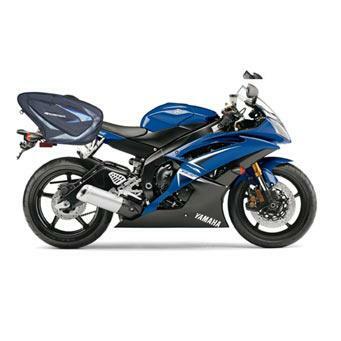 Bagster’s new Sprint saddlebags are designed for use with sport bikes, nakeds or bikes with high exhausts. The elastic straps inside are designed to keep everything in place, and there’s a removable rain cover, too. The bags come in red or blue, and cost £98.